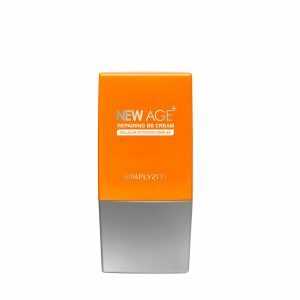 Anti-aging wonder serum that effectively. 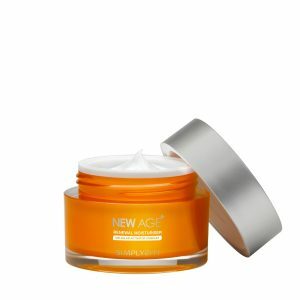 Minimizes fine lines, reduces depth of wrinkles and improves elasticity. 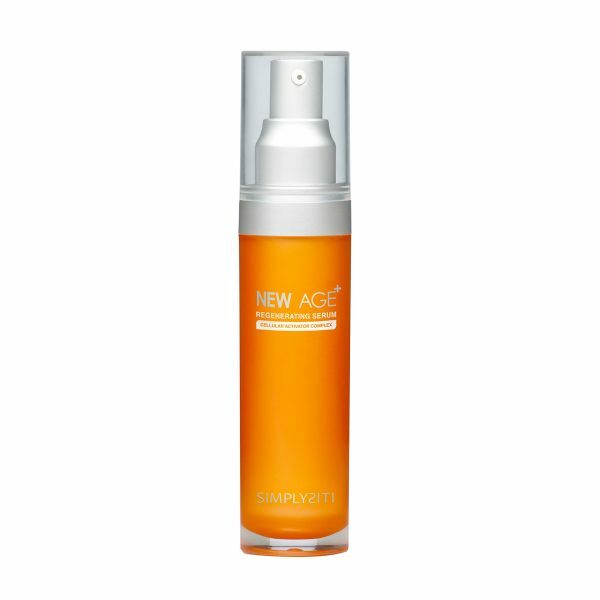 It visibly lifts, firms, tones, hydrates and improves skin’s overall radiance. Formulated with the revolutionary Cellular Activator Complex addresses multiple skin aging concerns with powerful and targeted ingredients to reduce the signs of aging, for a more youthful looking skin. 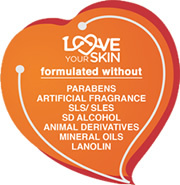 Apply evenly on face and neck. 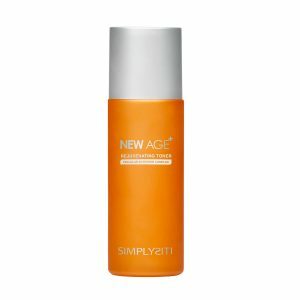 Use day and night after applying New Age+ Rejuvenating Toner. 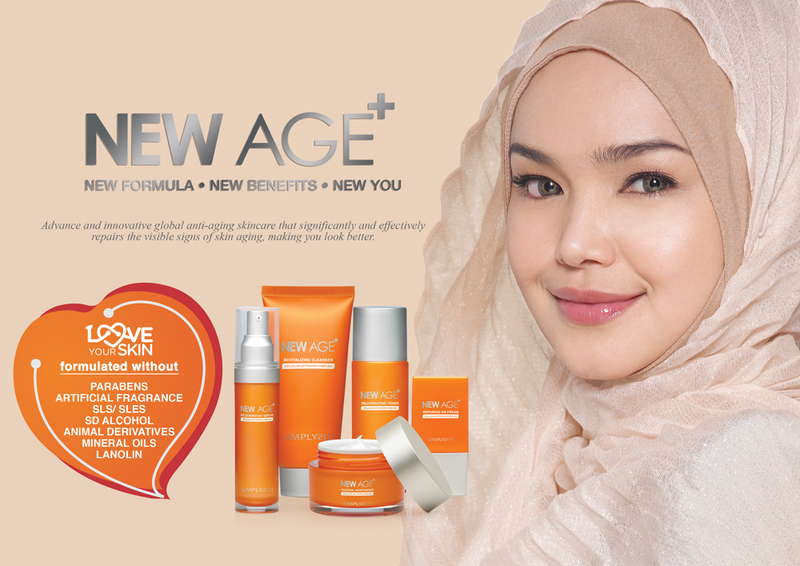 I use serum,moisturizer cream, cleanser make ur skin look fresh n healthy.. The most important is my jeragat also pudar..
Terima kasih kerana menghasilkan produk yang berkualiti ini.Seminggu selepas penggunaan jelas terasa wajah semakin segar dan tona warna kulit semakin sekata..